If you own a computer or laptop? when you play music, video with sound or simply audio files? 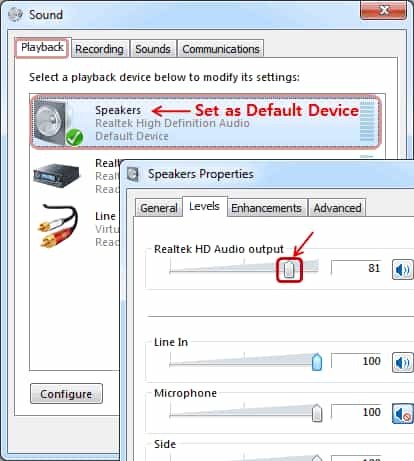 You may notice that the audio is not loud enough to enjoy the audio coming from the speakers. And it is that, who has not happened that when you decide to watch a movie through your computer or laptop. The audio of it is not heard loud enough to know what happens in it ?. This low level of volume in your PC or laptop can be due to two problems: Problems with the Hardware or Problems with the Software. The first one can be quite complicated to solve especially in the case of laptops because we can not replace them with new ones of greater power. However, in desktop computers, it is much easier to solve since they are usually not integrated into the computer. While the second one has some configurations need to done properly. However, it is always possible to improve the volume of your PC or Laptop although there are limitations with the power of the speakers. We will show you the exact steps to increase the maximum volume of your computer with a few simple steps and methods. You just need to concentrate on the following method to complete it a successful way. In songs where the volume is at a good level. Such as on YouTube, SoundCloud and Many. There is no drama because these songs by themselves already have good volume and with the sound of the equipment uploaded to 100% is quite acceptable. But if you find another type of multimedia content, videos uploaded by phones. For example, where they did not come out with a lot of volumes if you notice the insufficient volume. Although this is easily solved with good headphones. If we want to listen at a good volume through the speakers of the laptop itself, there are some tricks that we can use and that work. 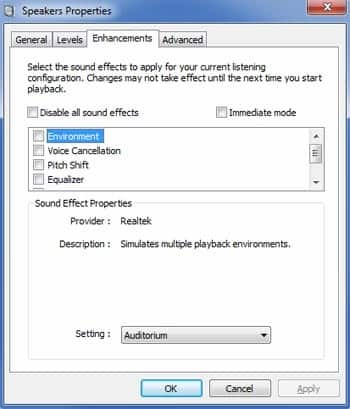 We can use any of the 4 ways to increase the volume in windows 10 and other windows versions. Just check the complete article and enjoy solving our questions. In this way, we will tell you how to maximize your windows laptop volume using this control panel and changing some settings. Let’s see how to do it. We go to the Control Panel -> Sound -> In the reproduction tab we mark our audio playback device or sound card -> down to the right we give properties. Once open properties we go to the improvements tab and check the box to disable all sound effects. Then we apply, accept and restart. After this, we should notice an improvement in the volume of the equipment through the speakers. This has been the one I have used and where I have noticed the biggest improvement in volume. In the same place as before. The properties of our sound card and improvements tab. In the box of options, we mark the following boxes. We apply, we accept and we should notice a greater volume through our speakers. In the equalizer option, you can choose the configuration you want and test the volume. In my case, I have chosen Rock. Which is the one that has convinced me the most after tasting the others, personal tastes. We will see in this tutorial how to increase the sound of a video or music beyond the limit of 100%. It happens that some videos are almost inaudible because the sound recording is deplorable. We’ll see you at first, and you’ll be at 300%. For this, we will use the VLC multimedia software. You will easily find this software on the Internet. Just download and install it. Now we will increase this limit to 300%. Now that you and the preferences, look at the bottom of the menu. Still in the left menu. Click on the interface, main interfaces, QT. On the right side, you’ll find a lot of things that you can change. But what interests are 125%. You can increase it up to 300%. 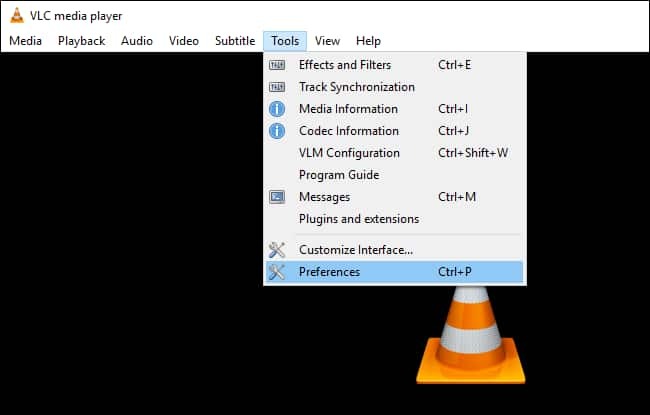 All you have to do is close and reopen VLC. You can now push the sound at 300%, but be careful because the sound recording will not necessarily have good quality when you push the sound or 100%. Finally, this trick can always help you out. 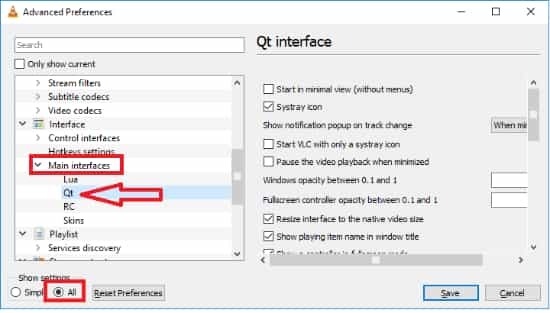 Having the habit of watching or listening to TV on PC via the browser or via VLC, I often find myself with some of those channels to listen to my ears because of the low sound from the windows laptop. You can use this free software which I’m going to say about and enjoy the increase in the volume of your windows laptop. 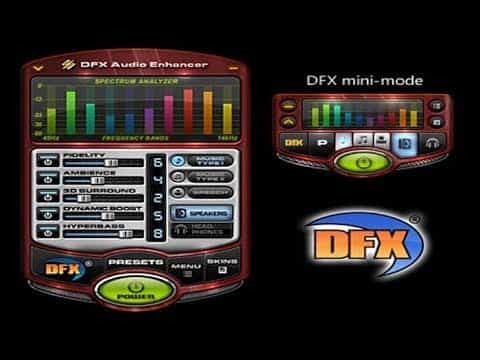 DFX Audio Enhancer is free software, very light that will boost the volume of your laptop speakers. Personally, just starting DFX and I find myself with a sound quite correct. I increase all the elements to the “maxi” and when I say “maxi” it is until I get a message to tell me that “The maxi settings Reached”. I would not mind paying for it because it is very good software but the free version is enough for Our happiness. The sound is “cleat” and I want to saturate the sound … Even the sounds of Windows are even purer! Now Download DFX Audio Enhancer and increase your volume up to 300% easily. So these are the 4 best ways to increase the volume of Windows laptop or computer above 100%. Just check all the methods and follow one by one. Any of the methods from 4 will work for sure. Hence, You have seen the 4 best ways to increase Maximum Volume In laptop or computer up to 300% easily. So, we request you to try all the methods and see the drastic changes in the volume of your windows laptop. Therefore, we hope we have provided you the great tutorial on increasing the volume in windows all versions using 4 methods. Like us and share the article with your social network friends. Stay tuned to Cracko for More Informative articles.